A lot’s changed since we opened in 1966, but our commitment to supporting the Australian education sector remains stronger than ever. We’re turning 50. Celebrate with us with a range of special offers over the coming weeks. In 1966, nine teachers dreamed of a mutual financial organisation that understood and met the needs of teachers. Today, that dream is Teachers Mutual Bank. We may be turning 50, but our values are still the same. We’re still as competitive as ever, with a range of quality financial products and services to benefit you and your family. Over the years we’ve achieved some memorable milestones and been recognised with a range of awards that reflect our commitment to members and to being the best bank, one that’s socially responsible and ethical. We’re proud of what we’ve achieved and look forward to the future supporting you and your family to achieve your dreams. Teachers Mutual Bank. Not just any bank. Your bank. The Hornsby Teachers Credit Union holds its formation meeting. The Hornsby Teachers Credit Union changes its name to NSW Teachers Credit Union at its first AGM. The credit union appoints its first full-time employee, Sheila Davison, and moves into NSW Credit Union League-owned office in Burwood. The credit union moves to new premises at 117 Phillip Street, Parramatta. Teachers Credit Union makes its first sponsorship contribution and begins its association with the Combined High School Sports Association (CHSSA) and Primary School Sports Association (PSSA). Second Phillip Street location is purchased. Teachers Credit Union moves into temporary accommodation in the Parramatta office. Term Savings account and Bill Paying Service are introduced. Teachers Credit Union begins the process of converting to a fully online system of computerised accounts. New Homebush office at 87 Parramatta Road and cash withdrawals are introduced. A travel advisory service and legal advisory service are introduced. First in-house computer system introduced through Financial Computing Services which was a partnership with the NSW Credit Union League (NSWCUL) and General Computing Services (GCS). 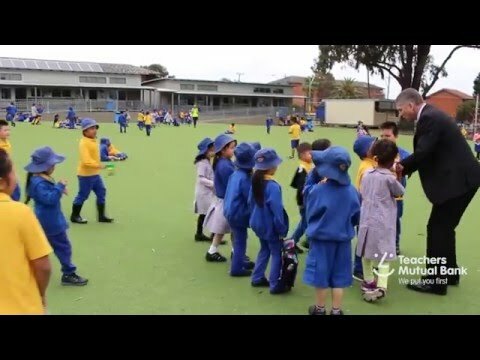 Teachers Credit Union controls $3 million in payroll deductions fortnightly, has $30 million in savings, has issued $100 million and has almost 35,000 members. It is the largest credit union in Australia and every school in NSW has a Teachers Credit Union voluntary representative. Teachers Credit Union employs fifty full-time and three part-time employees. Redi-Access Network is introduced, whereby Teachers Credit Union members can use other credit unions to deposit and withdraw funds. Rooty Hill office opens for business. Chequebooks and POS technology are introduced. Teachers Credit Union savings are $226,762,478 and membership reaches almost 60,000. The office extension is completed and the main entrance now faces Powell Street. For the first time, Teachers Credit Union issues $1 million worth of loans in one day. 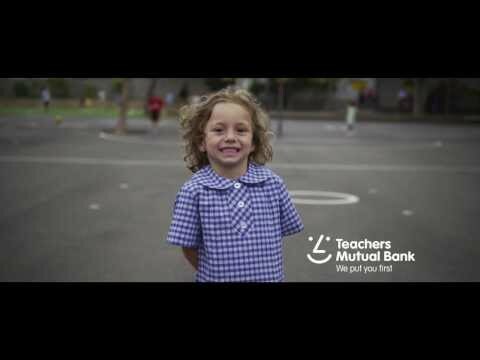 Teachers Credit Union passes the $1 billion mark in loans to members and is the largest credit union in Australia, with 65,448 members and deposits of more than $276 million. Teachers Credit Union first fixed interest home loan and cash advances are introduced. Teachers Credit Union signs up its 70,000th member. Teachers Car Buying Service locates its 1,000th vehicle and the Phone a Loan service is introduced. Fax a Loan service, loans for first time home buyers and Mini Fairs are introduced. Teachers Credit Union launches stage one of its website. 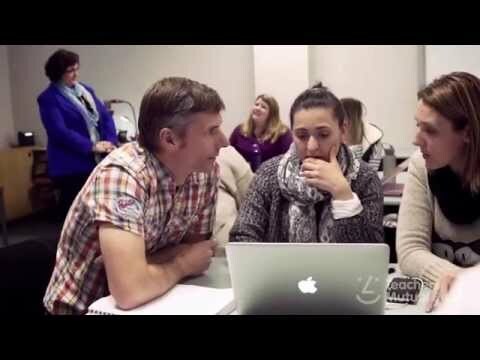 Teachers Credit Union members gain access to the giroPost network. Stage two of the website rolls out, providing access to twenty-four-hour home banking facilities. Teachers Credit Union reaches $1 billion in assets. Teachers Credit Card is introduced. Membership stands at more than 122,000 and assets are over $1.3 billion. Stuart Gillies resigns and Steve James is appointed chief executive. Teachers Credit Union contributes 3 per cent of after-tax surplus towards social responsibility. Teachers Credit Union drops NSW from its title to become Teachers Credit Union and returns to pre-GFC profit levels. payWave and the first phase of the mobile banking app are introduced. Teachers Credit Union changes its name to Teachers Mutual Bank. Membership sits at 157,765 and TMB’s asset base is $4.1 billion and TMB wins three Money magazine awards: Cheapest Credit Card (bank), Best Transactor Credit card (bank) and Cheapest New Car Loan (bank). Asset base reaches $4.4 billion and membership increases to 161,898. 100 per cent mortgage offset facility is introduced across all home loan products and TMB is named one of the World’s Most Ethical Companies by the Ethisphere Institute. Introduces the Mature Age Worker Program and an asset base of $4.86 billion with 166,046 members. Teachers Mutual Bank is named the 2015 Roy Morgan Bank of the Year and celebrates its fiftieth year of operation.